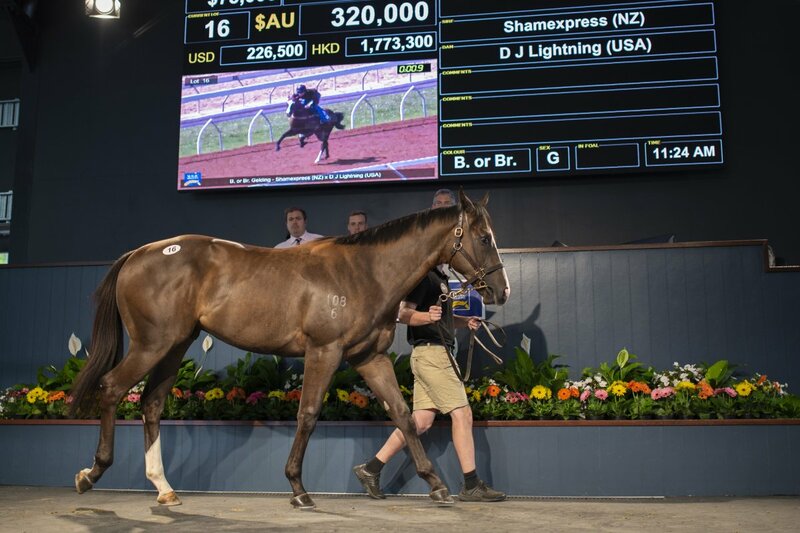 Already some 23 graduates of last year’s catalogue have been winners for their connections headlined by recent Aushorse Golden Horseshoe winner Lim’s Lightning and Australian juvenile stakes winner Krone. 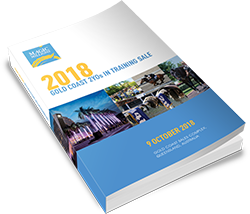 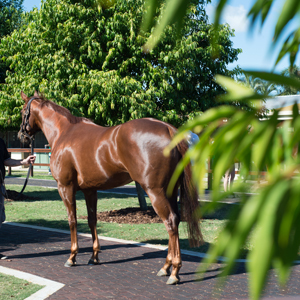 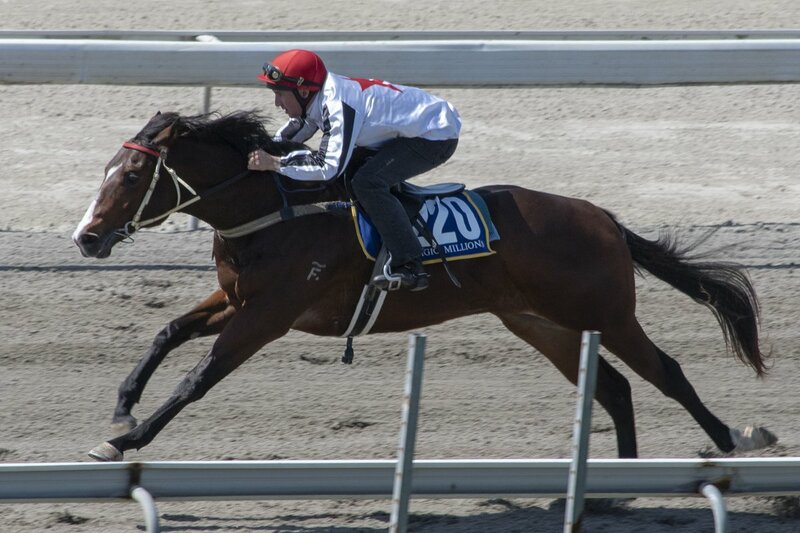 Prospective Singapore buyers will be inspecting the 205 lots eligible for bonuses during the Singapore Golden Horseshoe 2YO Series – a great pointer considering the three placegetters from this year’s race were all purchased from last year’s Gold Coast 2YOs in Training Sale. 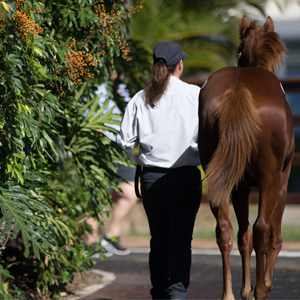 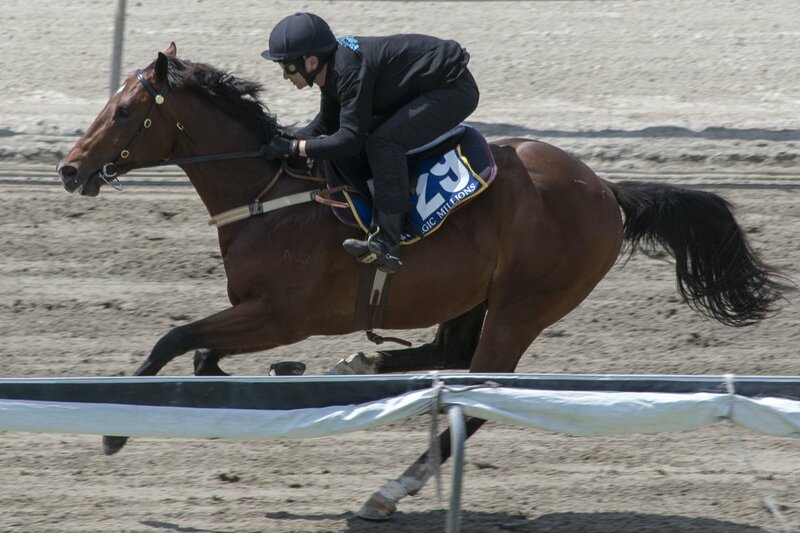 Youngsters will breeze at one of four sessions across three states in the lead up to the auction giving prospective buyers a great chance to see each lot gallop on a similar surface. 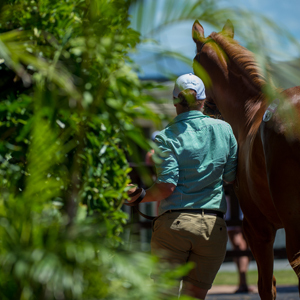 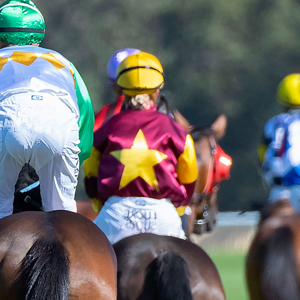 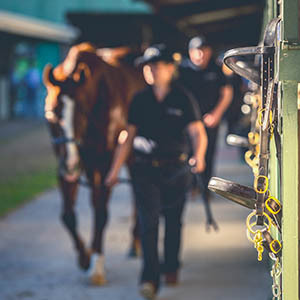 All breeze-up sessions will be streamed live via the Magic Millions website and all completed breeze footage will be online from 20 September.